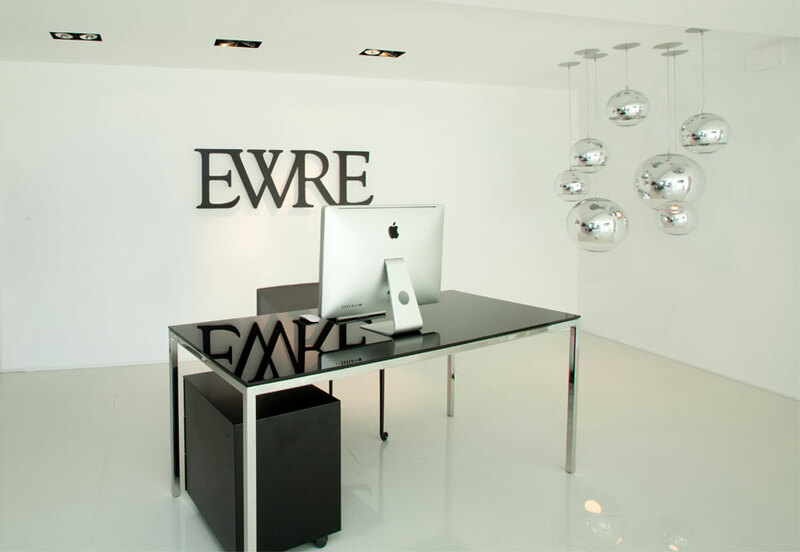 East West Real Estate has a clear remit: to create ultra-luxury estates that are unlike any others. This is achieved by collaborating with the world’s most original and talented architects and designers, through the uncompromising use of fine materials, and by choosing the most desirable locations in Europe. Jens Liebhauser, who founded East West Real Estate in 2002, drives this unique balance, because he believes in the pursuit of perfection through advanced design, technology and attention to every detail. This is not simply about building high-end property; it’s also about creating art that provides a singular quality of life.